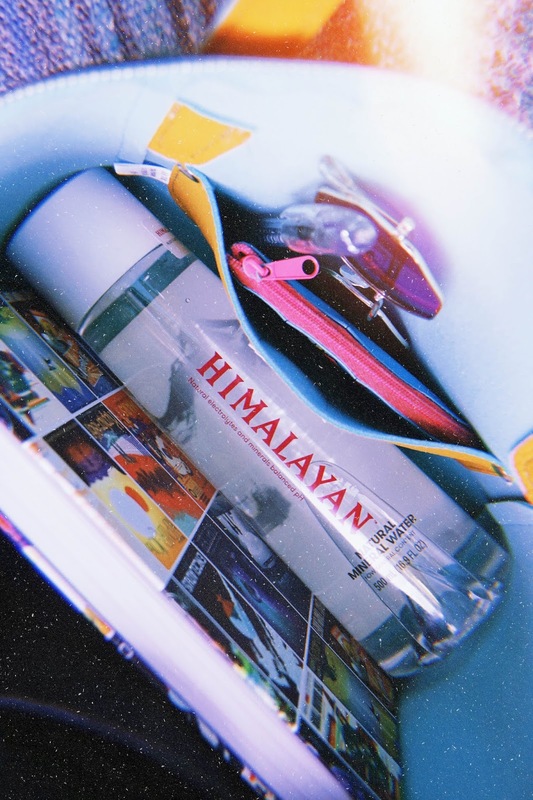 This post is sponsored by Himalayan Water but the content & opinions expressed here are my own. 1. Book accommodations for my upcoming Spain, Germany, & Norway trip. 2. Research what to do in each city we're visiting: Barcelona, Berlin, Oslo. 3. Create a newsletter to send out by the weekend. 4. Organize & delete photos from my computer. 5. Transfer photos to my external hard drive. 6. 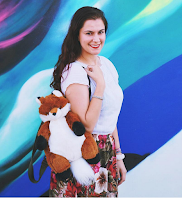 Take photos for a couple brand partnerships: a clothing line & a yerba mate tea company. 7. Stay hydrated (since my skin is much clearer when I drink water). Do we ever figure it all out? Do we ever have it completely balanced? Every time I feel I have a grasp of how the world works, earth sends me for a loop. It's a day by day journey. I accept the challenge of finding balance, harmony, equilibrium, peace. Going on a walk (or doing some type of movement) is one of the best ways to refresh my brain when it starts to get all jumbled up with stress & my to-do list. Fred & I like to going to walk two or three times throughout the day so we get off our bums. It's easy to spend hours sitting typing on our laptops, brainstorming strategy meetings, or one-on-one in-depth coaching sessions with clients. The fresh air, the sunlight, the lack of technology resets my brain. Today I switched it up with a yoga session in the park with a couple of girlfriends. We all need water & that's just a fact, but ensuring we drink enough is its own problem. I tend to suffer from headaches when I don't drink enough water; it's genuinely beneficial for my mental health to drink more. Right now I'm carrying Himalayan Water with me. 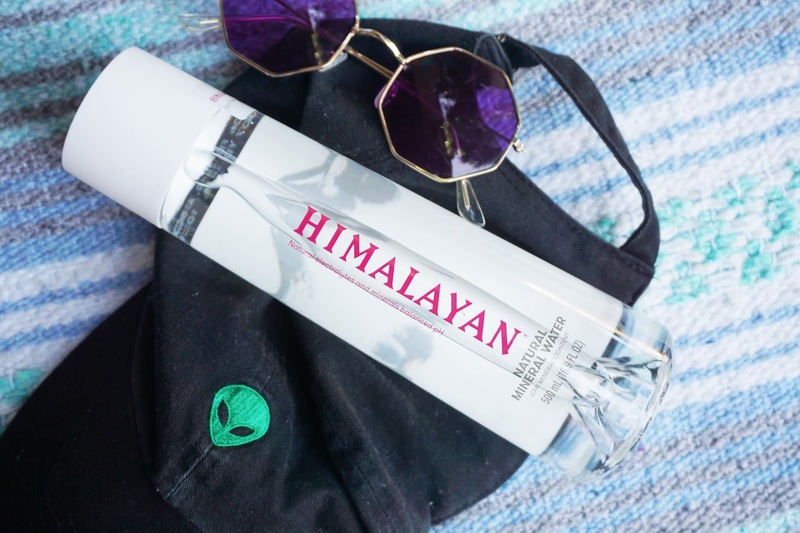 Himalayan Water is naturally pH balanced & journeys for 20 years through the mountains, through an underground aquifer, then goes through a layer of clay, & then rests in a confined aquifer 400 feet below ground. So basically, the water is naturally filtered & doesn't see the light of day until it's bottled at the source of the base of the Himalayas. I begin each day by writing in my morning pages. In its essence, it's a journal. It allows me to get whatever's on my mind onto paper so I can focus on things that truly matter. Sometimes writing out how I'm feeling or what I'm thinking about or perhaps the fact that I don't want to write at all can be useful. Sometimes it gives me blog post ideas, content material, captions. Sometimes it's simply good to reflect & realize what's going on my brain. Which is the most helpful to you when you want to find your balance: walk, water, or write?